Volgren, Australia’s largest bus body manufacturer, has signed the biggest bus supply deal in its four-decade history, extending its contract with Volvo and the Public Transport Authority (PTA) of Western Australia, the state’s government-run transport operator. 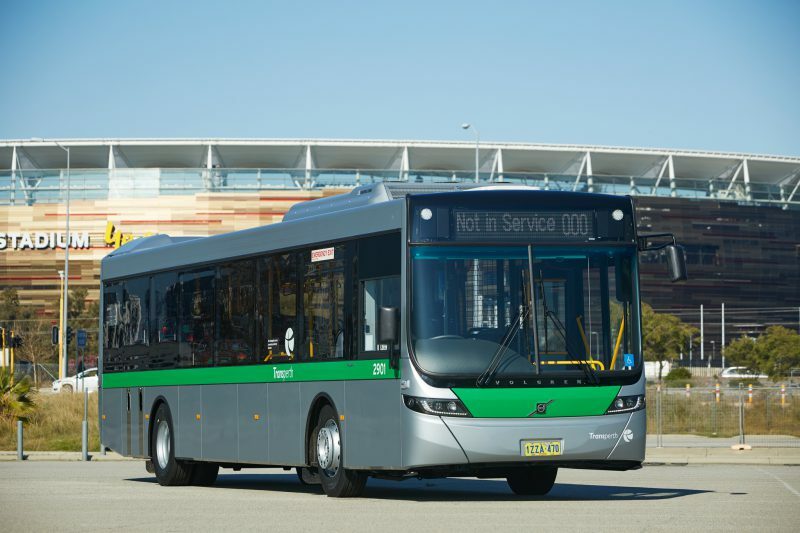 Owned by Marcopolo SA, Volgren announced they would deliver up to 900 Transperth buses over a decade. The milestone agreement with the PTA is part of a $549 million investment in the State’s future bus fleet. The contract extension is Volgren’s third with the PTA. 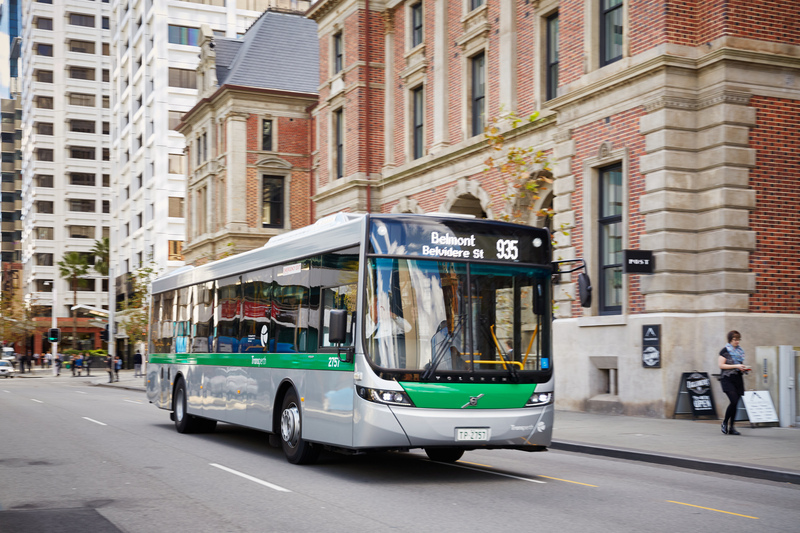 All buses will be built on Volvo chassis and assembled locally in Volgren’s Perth manufacturing facility located in Malaga. Peter Dale, Chief Executive Officer of Volgren said he was thrilled and honoured to extend their involvement with the PTA beyond 20 years. “Volgren has partnered with the PTA since 1999, delivering more than 1800 route buses on-time and on budget. The new deal secures the jobs of 81 people employed at Volgren’s 15,000-square metre, purpose-built manufacturing and service facility in the state’s capital. The Malaga facility is quickly becoming an economic hub, connected to more than 140 businesses, many of them small, Western Australian-run ventures. 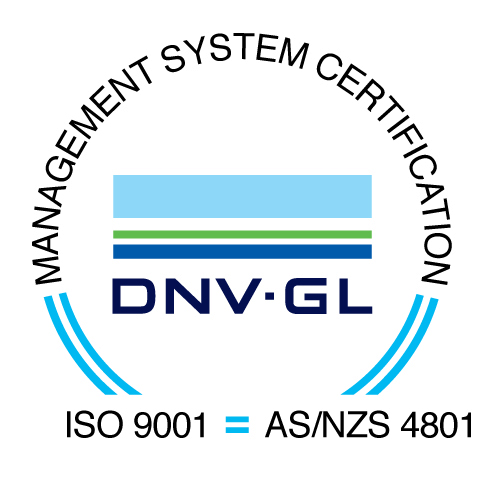 Volgren estimates there are approximately 150 Western Australians employed outside the company in the local supply chain as a direct result of the work Volgren creates. Dale concluded that a company-wide focus on continuous improvement and lean manufacturing techniques has given Volgren the increased capacity to comfortably meet high delivery demands from operators. “Volgren’s ability to deliver large volumes of buses on a national scale, on-time and on budget is already well established. The first Volgren-bodied, Volvo BR8LE prototype is expected to be delivered in August this year. Full production will commence in October and 66 buses will be delivered to the PTA in the first twelve months.